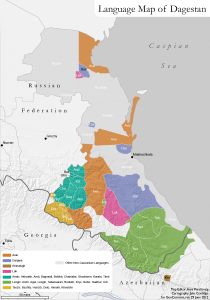 In 2012, GeoCurrents ran a series of posts on the Caucasus. 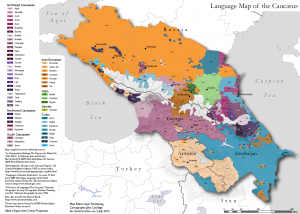 As part of that project, GeoCurrents set out to map the ethno-linguistic mosaic of the region, in collaboration with Stanford cartographer Jake Coolidge and linguist Asya Pereltsvaig. 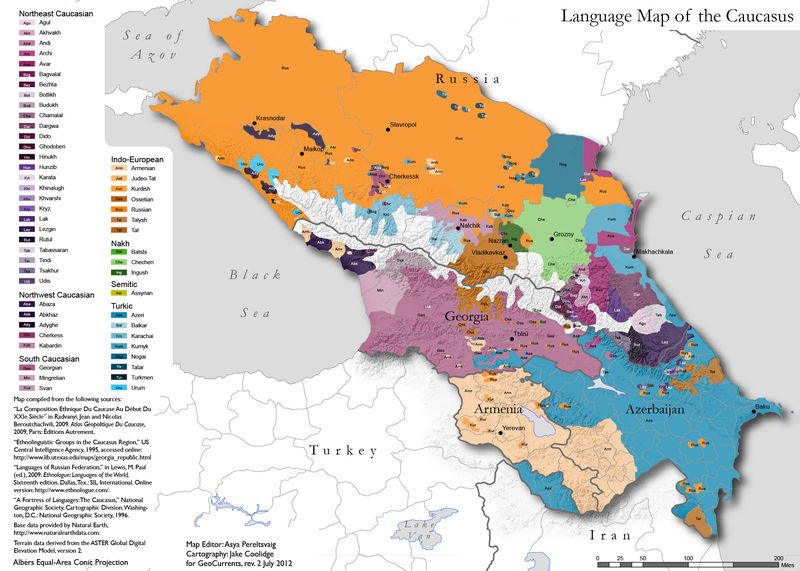 It quickly became clear to us that while many ethnic groups are defined by language, in some cases ethnic and linguistic affiliations do not coincide: for example, Jews speak different languages, depending on where they live, and most Greeks in the Caucasus—to the extent that these communities still exist—speak Urum (a Turkic language) rather than Greek (an Indo-European language). 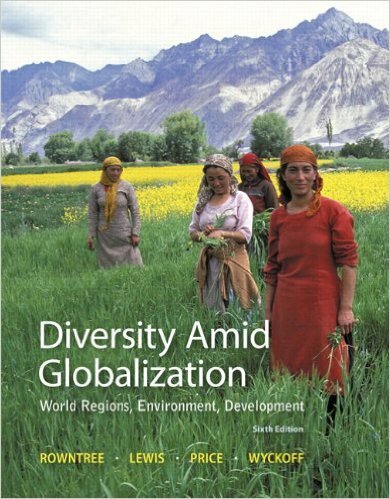 We therefore decided to focus on mapping the diverse languages of the region, a task that proved more complicated than we had expected. In working on these maps, our first task was an accurate representation of the spatial distribution of various groups, unlike what is found in previously available maps, which often over-represent or under-represent the extent of linguistic groups. We have used the most recent census data available to capture the wholesale migrations, episodes of ethnic cleansing, and population exchanges that have changed the situation on the ground. 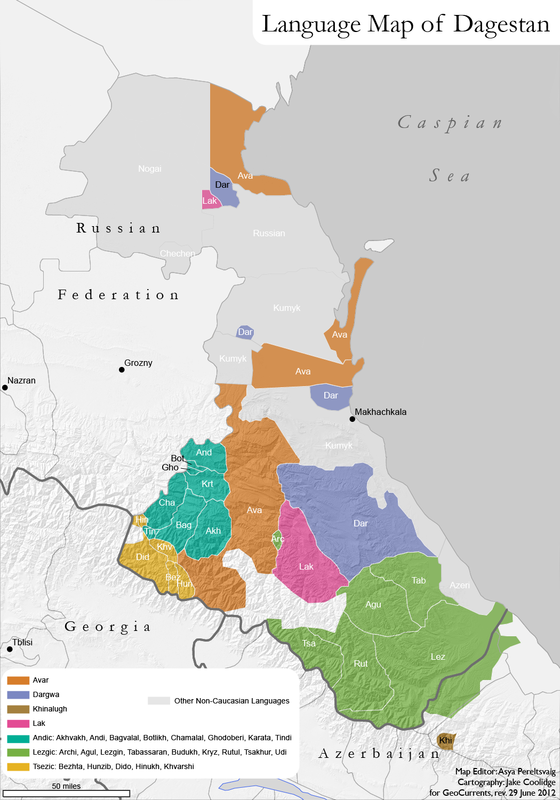 Careful mapping of smaller linguistic groups, especially in Dagestan, has proved particularly instructive, as it allowed us to represent visually the correlation of language and topography, something that has not been done before. 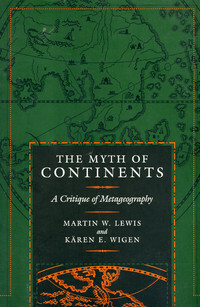 Having Jake Coolidge on board for this project was especially valuable, as he has employed modern cartography techniques to overlay the linguistic map on a detailed topographic representation. Finally, a careful use of the color scheme allowed us to demonstrate the family relatedness of the various languages spoken in this region, known justifiably as “the mountain of tongues”. 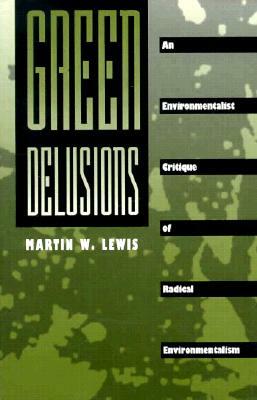 Despite these achievements, mistakes and imprecisions have crept into these maps, as we expected they might. 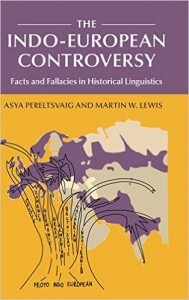 In order to identify such errors, we turned to “crowdediting”—inspired by the idea of “crowdsourcing”—and welcomed comments and corrections from informed readers, especially those who live in the Caucasus or have done fieldwork there. More than a dozen readers answered our call, writing both on this site and on GeoCurrents Facebook page with corrections, suggestions for amendments, and links to additional maps to draw on. We are deeply grateful for all those responses! While visualization of some of the demographic data—especially because of widespread individual and communal multilingualism—proved difficult, we were able to incorporate most of the corrections suggested by our readers. The newly revised maps are posted above.